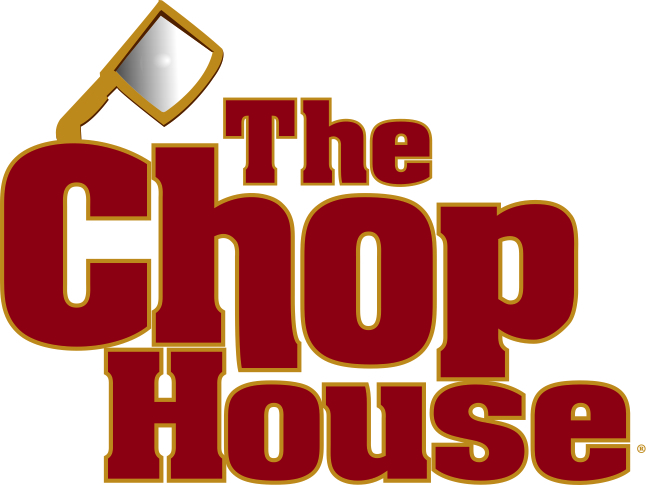 The Weight Watchers points and restaurant nutrition on this page are for Chop House (Conner's Group) restaurant. Regardless of which Weight Watchers weight loss plan you are following, you will find the values in the table below. The new Smart Points are shown first followed by the plus values and lastly the original numbers. If you are not a Weight Watchers member, then you can use the Chop House nutrition information also found on this page. If your diet plan counts calories, carbs or fat grams, then you can use the information below to stay on track. Learn more about how your daily allowance is calculated with this article. Plus use the free online allowance calculator to find out how many points you get each day. Use these super foods in your diet to feel good and lose weight. Add them to your next meal or recipe. Rev up your metabolism naturally. No need for diet pills or special shakes with these tips.